Osaka is the new trend of freehold real estate investment in Japan to the point that will overtake Tokyo in about 10 years. At the present time, Osaka is the 2nd largest city in the country and a popular tourist destination. It is close to a lot of attractions in Kyoto and Nara that tourists wish to see. It has the advantage of tourism that Tokyo doesn’t have. In addition, there’s a factor playing a key role: Osaka will be the first casino resort in Japan, which is scheduled to turn reality in 2024. 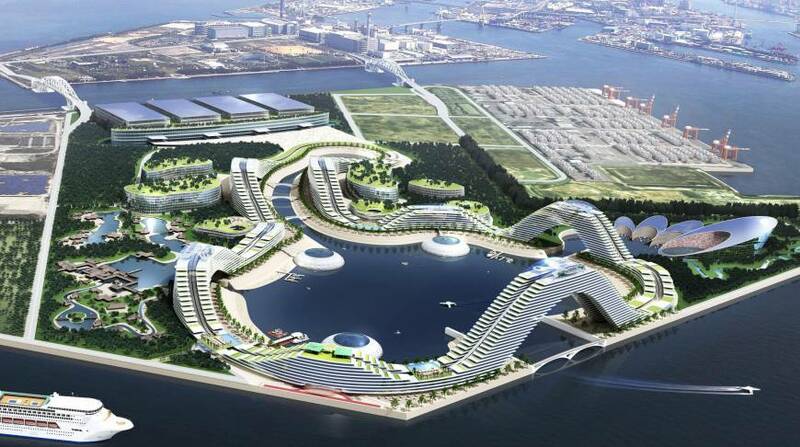 The one million-square-meter casino and conference center will be located in Yumeshida, or “Dream Island”. The competition for three casino licenses is fierce among bidders. Renowned companies, such as Las Vegas Sands, MGM, Melco Resorts, Galaxy, Caesars Entertainment, Wynn Resorts, and Genting Singapore are playing all the cards to win this extremely lucrative opportunity. Residential house rates in Osaka are currently cheaper than in Tokyo. Prices vary from around 15 million Yen (outskirts Yotsubashi Line), to around 30 million Yen (between Yotsubashi Line and Osaka Loop Line), and 40 million Yen (interior of Osaka Loop Line). Rental yield is 7-12 %. The price hike will happen at a certain extent. After the bid for casino licenses kicks-off the real estate market will experience a boost. It will occur once more after the first gaming property is launched, and then again after the remaining venues start operations. Meanwhile, prices will keep increasing as the number of inbound foreign tourists’ rise, namely during the Olympic Games Tokyo 2020 and the World Expo 2025. 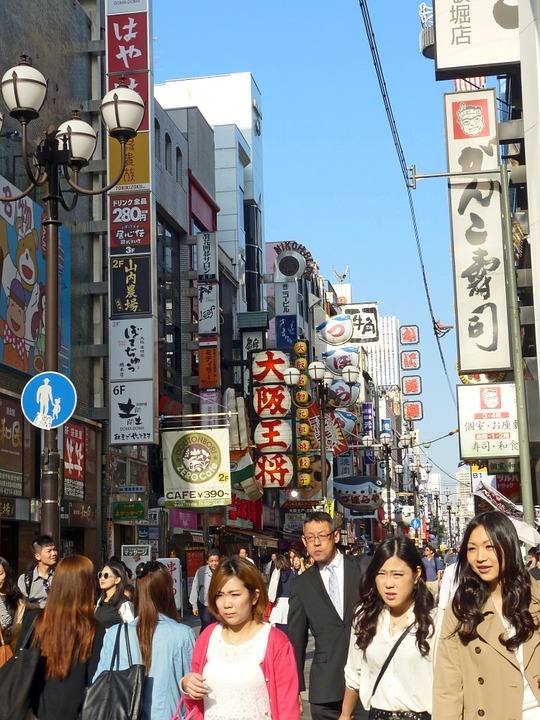 Such growth will give an additional boost to Osaka’s economy. In other words, residential houses in the city are now with an average valuation of 3-4% y-o-y. But after the gaming industry is established it can go up at least 10% y-o-y. Government data shows that foreigner visitors to Osaka reached 11.1 million in 2017. 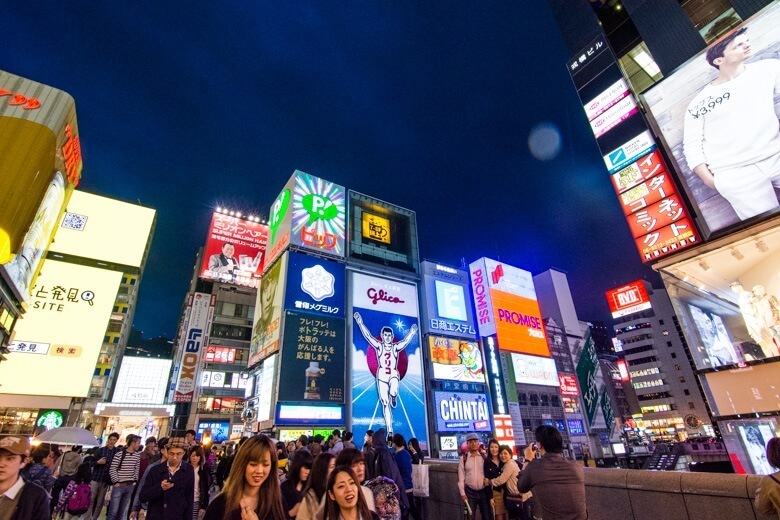 It is a five-fold increase from 2012, making the city Japan’s fastest-growing inbound tourist destination ahead of Tokyo. Nevertheless, figures breakdown last year in tourist spending and property development. 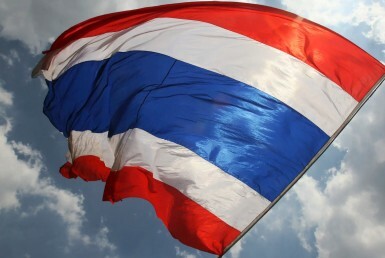 Tourism is now readapting to a new type of inbound foreigner visitors. 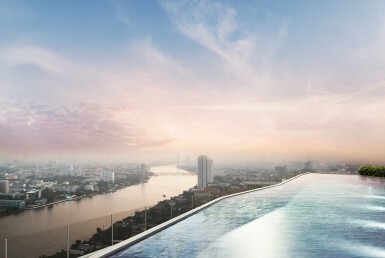 Those who prefer to spend less on hotels and luxury brands. But it will shift again after the casinos opening since it will attract more types of business to meet different consumerism preferences. Osaka is known for its many attractions. The most popular ones are Osaka Castle, the shopping and food streets in Dontonburi, Shinsaibashi and Shinseikai, the Universal Studio, the Expo Town (family entertainment village), and the world biggest indoor aquarium (Kaiyukan). By 2020, when Japan will host the Olympic Games, Government authorities expect the country to reach 40 million visitors. Many will not choose to stay entirely in Tokyo, as they will travel to other destinies, having Osaka among their top preferences. And as it is already happening, they will choose alternative ways to make their trips less expensive. This will help freeholders to have even more gains with short term rentals through Minpaku, an online service regulated last June in Japan. The World Expo in 2025 will be another source of income. It will not only draw a lot more tourists to the city. But it will also revamp its economy with immediate effect on the real estate market. Angel Real Estate has a wide range of residential houses for sale in Osaka. We selected those in a good location and great neighborhood environment. They suit the needs of any investor that aims for steady results. 3LDK (*), 71.58 sq.m. Total utility space, 8 minutes-walks to Chidoribashi station, Hanshin-Namba Line. 3LDK, of 66.36 sq.m. Total utility space, 10 minutes-walks to Midoribashi station, Chuo Line. 3LDK, 69.12 sq.m. Total utility space, 11 minutes-walks to Kita-kagaya station. 4LDK, 64.73 sq.m. Total utility space, 10 minutes-walks to Teradacho station, Osaka Loop Line. All houses are accessible to markets, food shops, and family marts. They are brand new renovated and fully decorated. They can be added to Minpaku service, from which buyers may enjoy the rental yield. Foreigners are allowed to be freeholders without restrictions. Average house price under Angel Real Estate is now 30 million Yen. (*) living, dining and kitchen area, proceeded by the number of rooms.